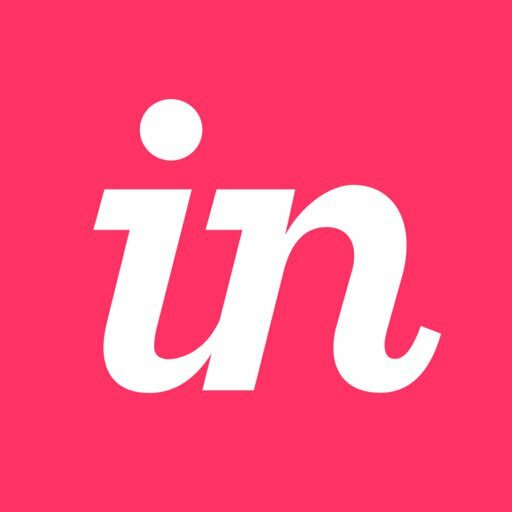 InVision allows you to quickly create interactive clickable prototypes and Freehand projects so you can gather instant feedback from your stakeholders. In this guide, you’ll learn how to create wireframes, create a prototype, upload screens to your prototype, add interactivity between screens, and replace your screens when you're ready to upload new versions. We'll show you how to use InVision features like fixed headers and footers, overlays, fixed elements, and timed redirects so you can raise the bar of fidelity and realism in your prototypes. Lastly, you’ll learn how the Craft Freehand tool by InVision lets you rapidly capture feedback throughout the product design process in a real-time, flexible, and collaborative way.